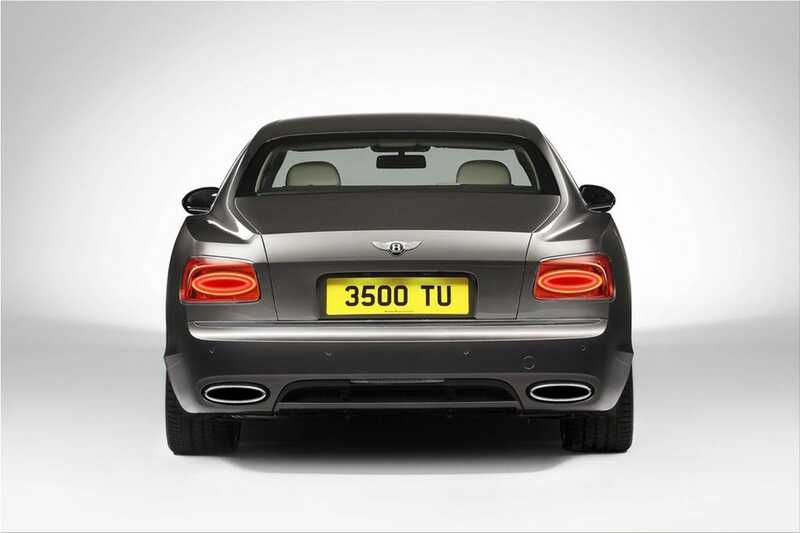 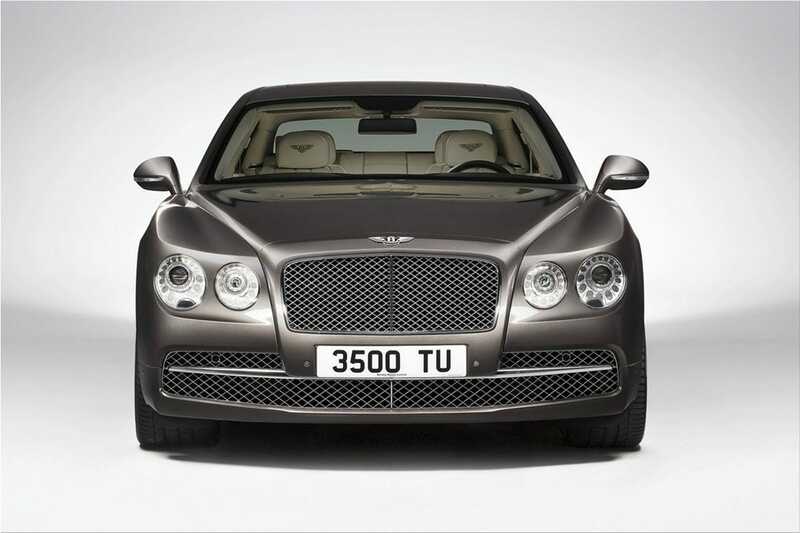 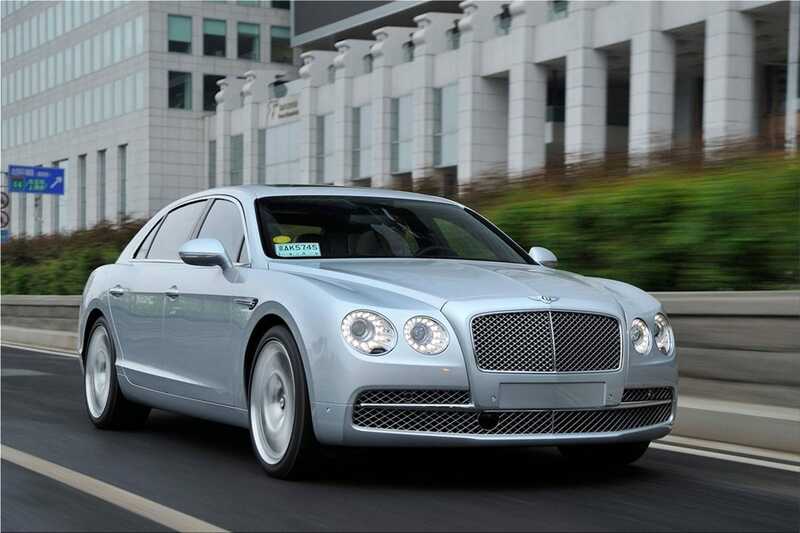 The new four-door sedan version derived from the Bentley Continental GT coupe was presented at the 2013 Geneva Motorshow. 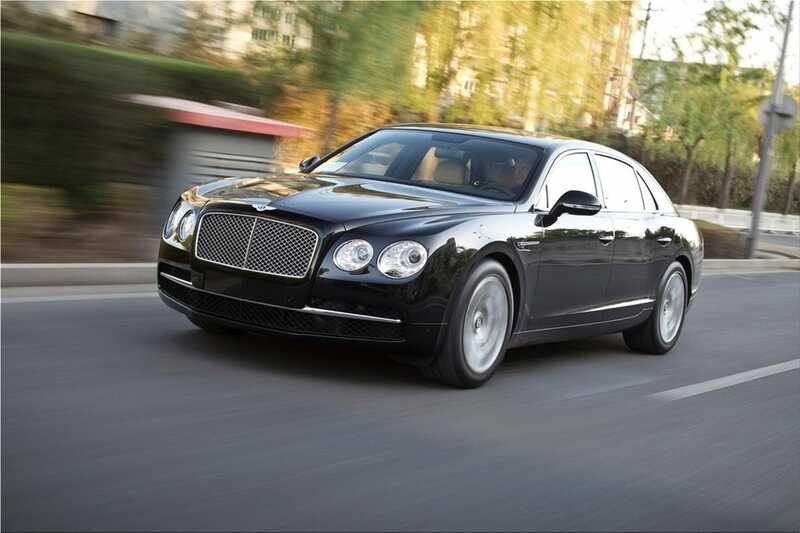 The new 2014 Bentley Flying Spur can be ordered with four individual adjustable seats with endless configuration settings and comfort. 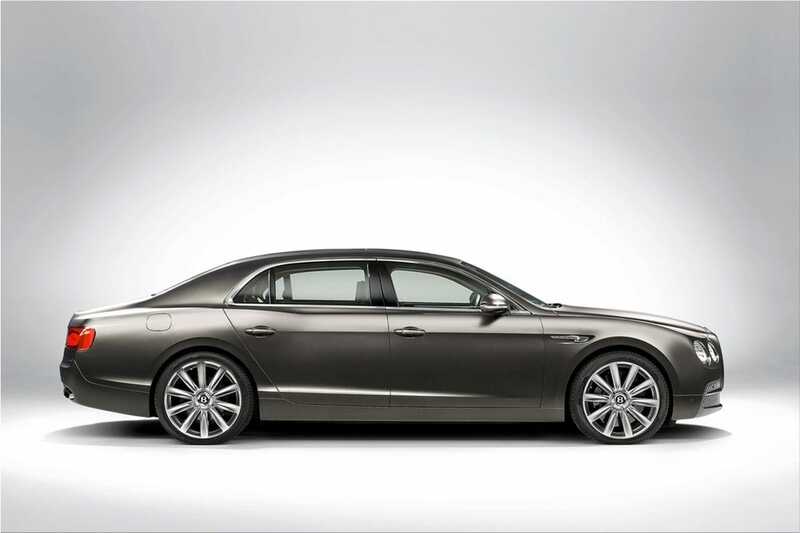 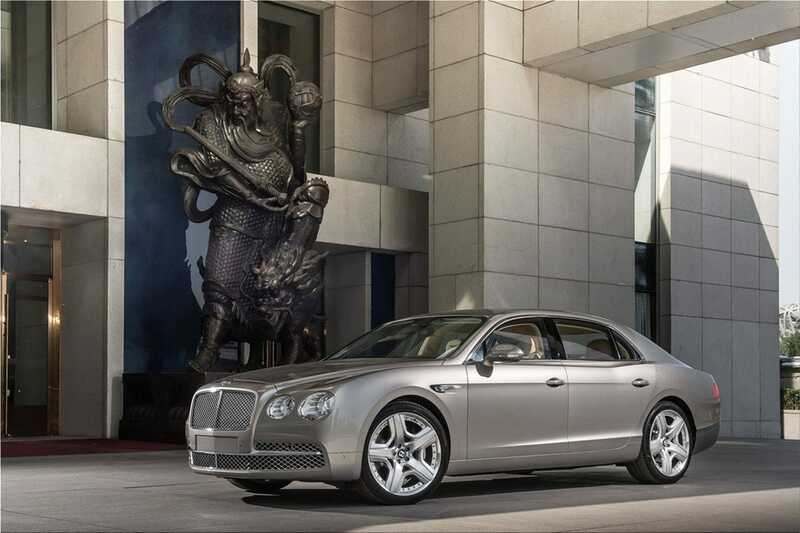 Flying Spur treats each passenger with the utmost respect, every place has the same importance in this luxury temple. 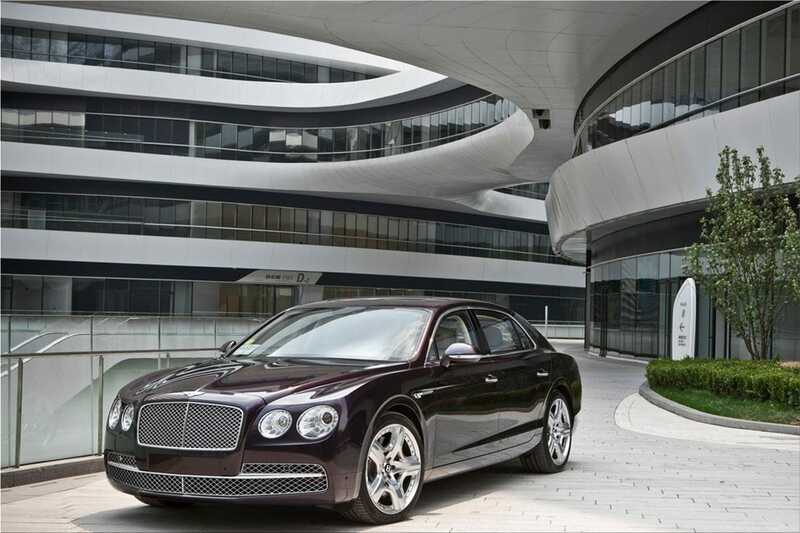 2014 Bentley Flying Spur dimensions are 5.29 meters long, 1.92 meters wide, 1.465 meters height. 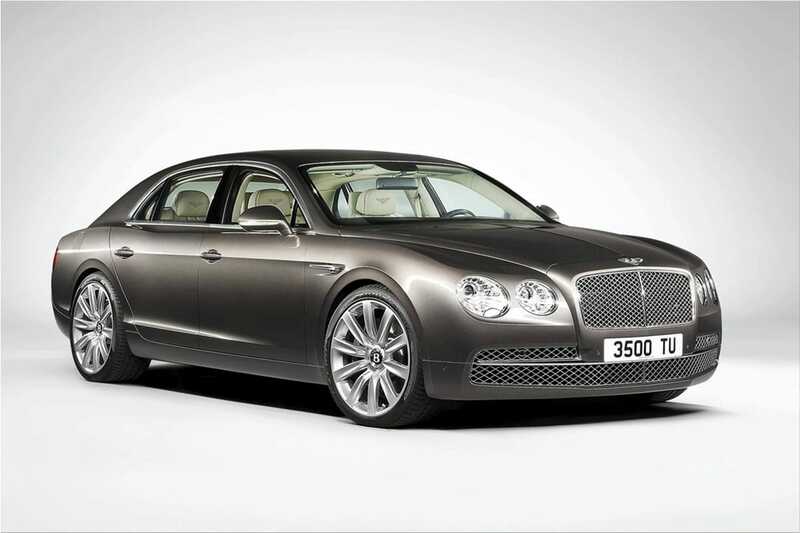 Bentley Chairman and Chief Executive, Dr Wolfgang Schreiber, said: "Bentley's new Flying Spur is the ultimate luxury performance sedan. 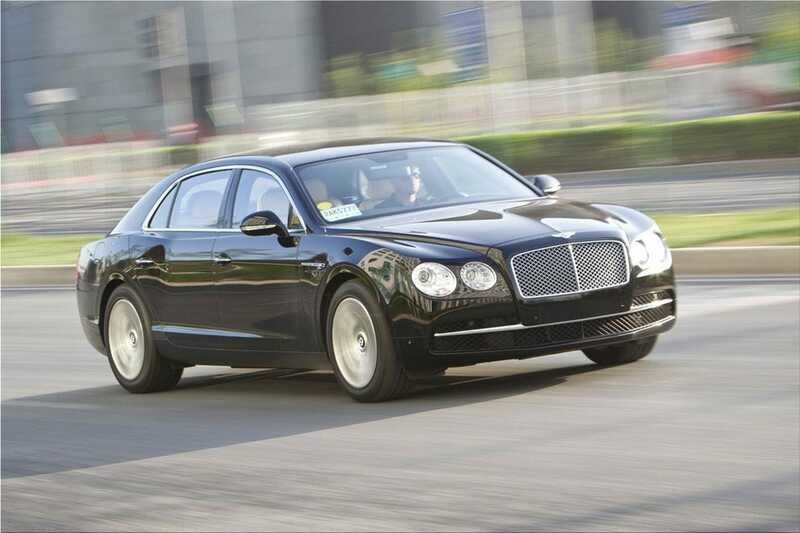 Our engineers have worked tirelessly to ensure that the Flying Spur is the perfect combination of power, comfort, refinement and hand-crafted quality. 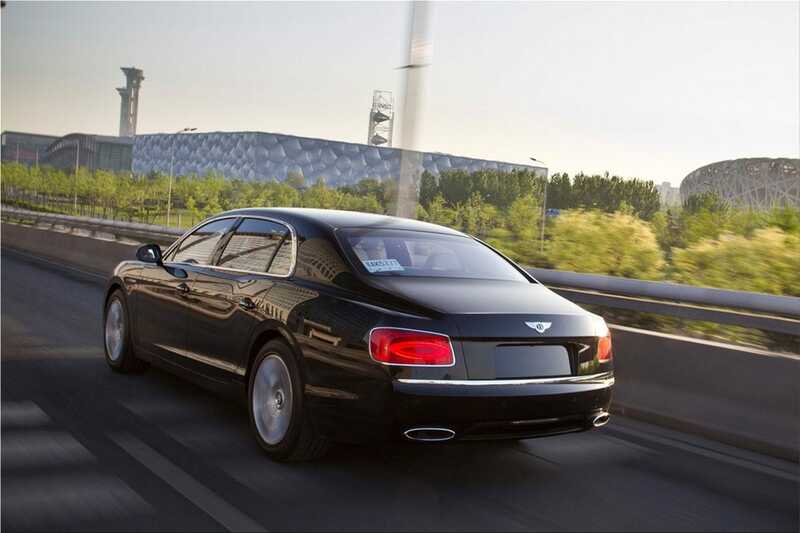 Fitted with the very latest technology, the new Flying Spur is equipped both for business and relaxation whilst remaining a car to enjoy from behind the wheel." 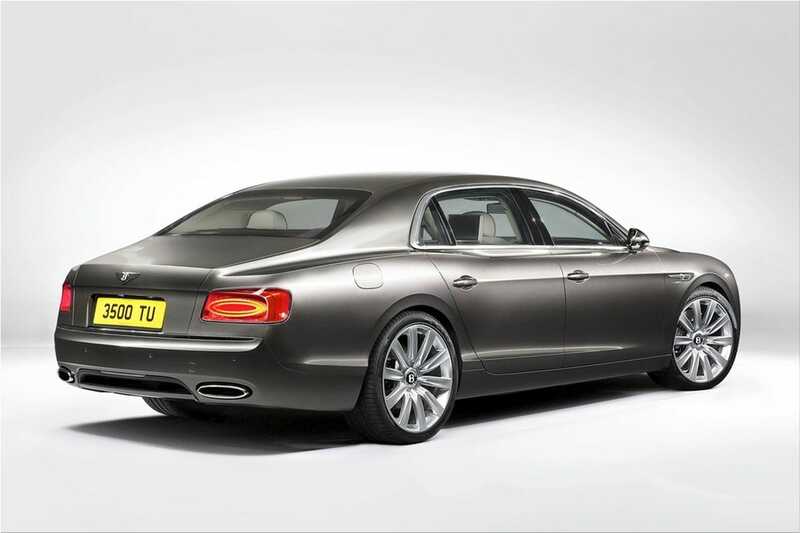 Powering the new Flying Spur is a 6.0-litre twin turbo W12 engine fitted with a ZF eight-speed transmission. 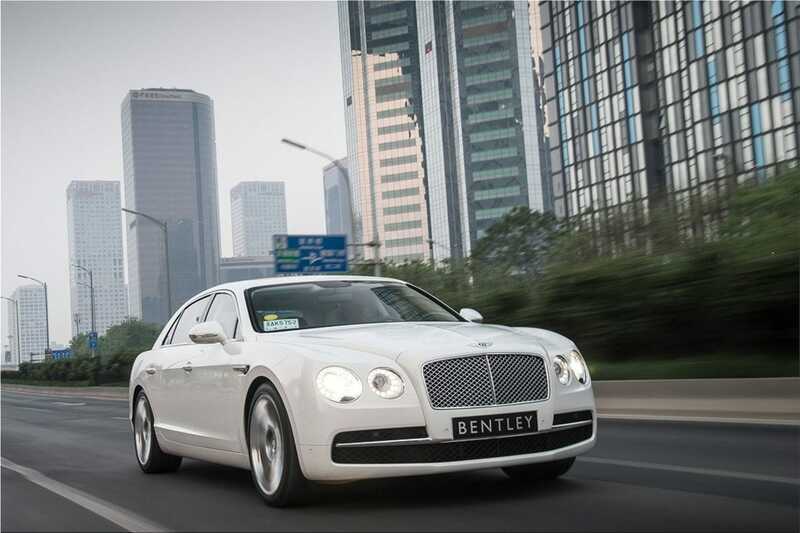 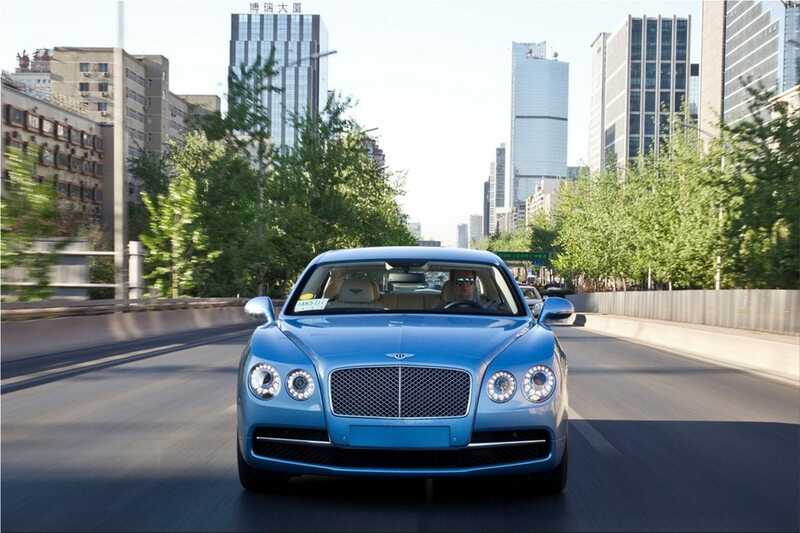 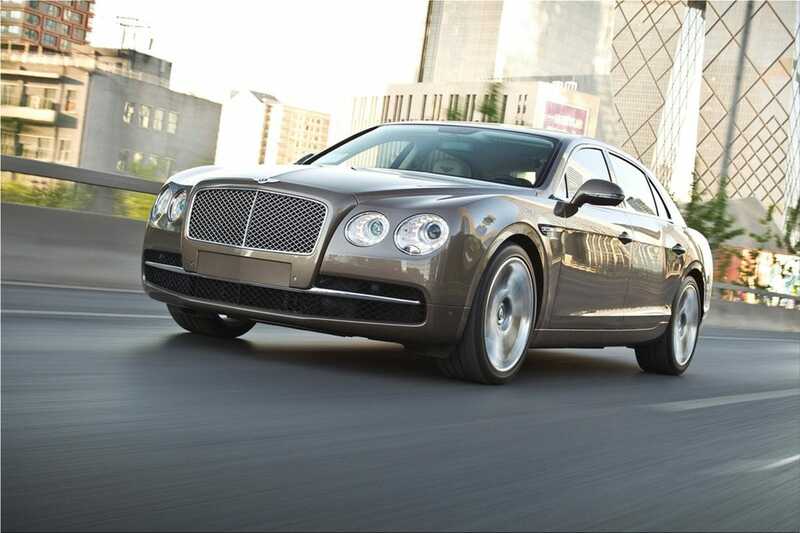 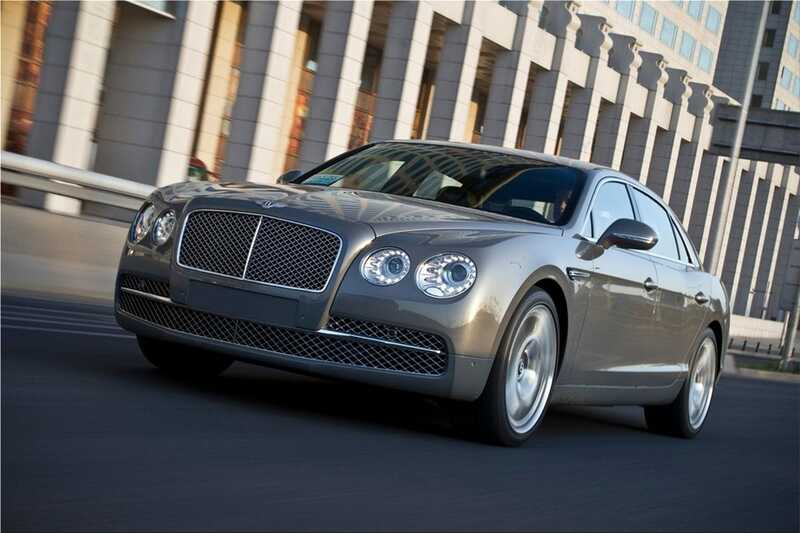 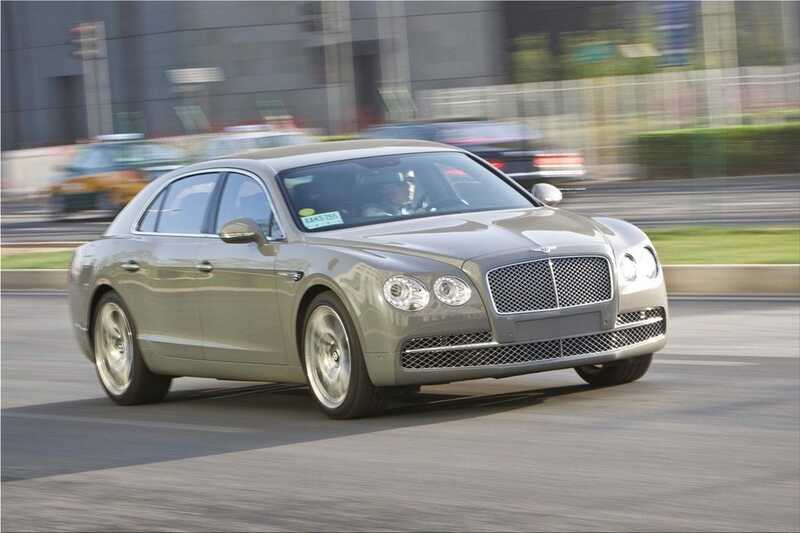 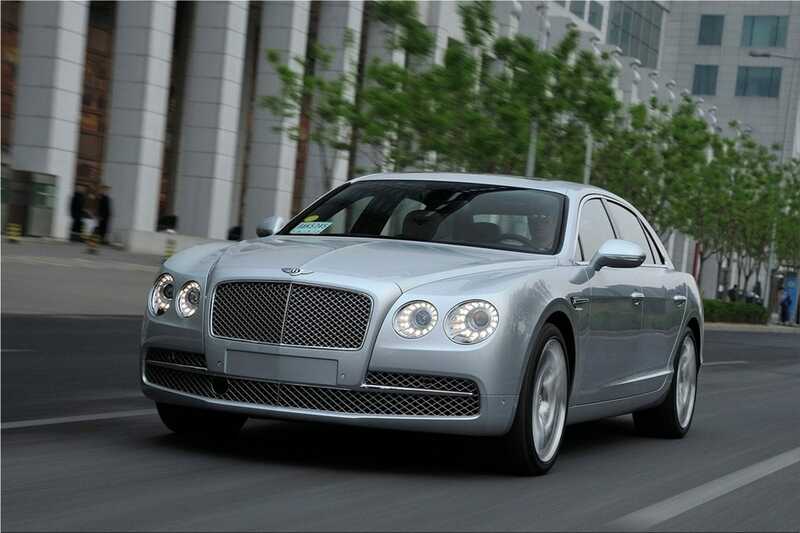 2014 Bentley Flying Spur delivers a breath-taking 0-60 mph time of 4.3 seconds and a top-speed of 200 mph (322 km/h). 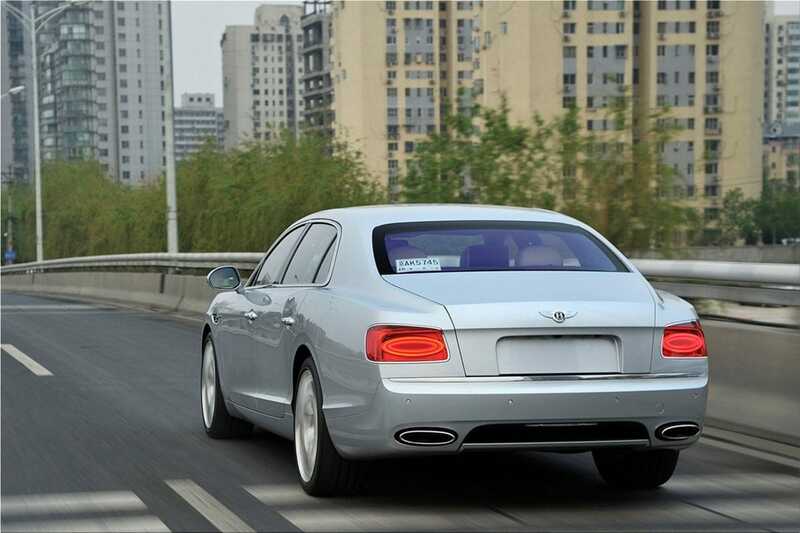 Fuel consumption of the engine under the New European Driving Cycle is 14.5 liters / 100 km, an improvement of 15% compared to the Flying Spur generation that is preparing to go out of production. 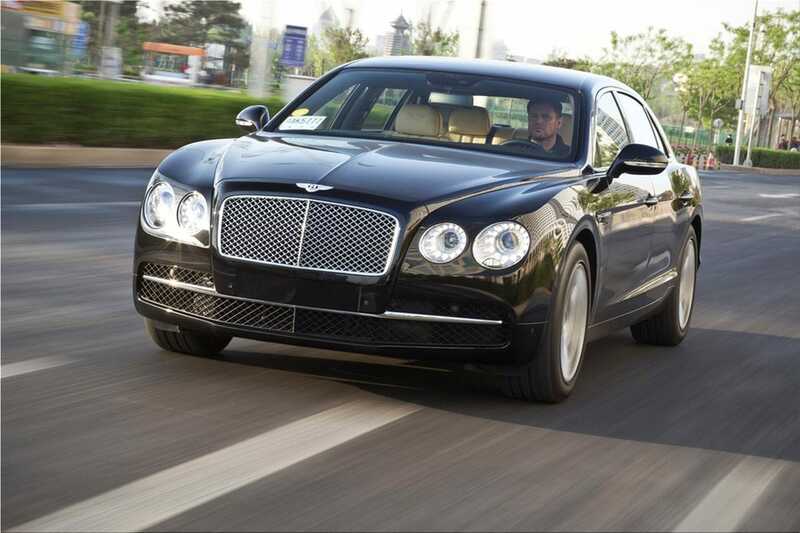 A new 19-inch Classic wheel is fitted only to the new Bentley Flying Spur.